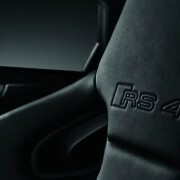 The future RS4 from Audi is reported to sport a six-cylinder turbocharged engine, as soon as the model will hit the market. The Audi car manufacturer wants to follow the footsteps of its top competitors like the BMW M3 and M4, to equip its RS4 generation with similar engine. 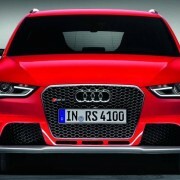 Folks from Auto Guide consider that the next generation of the Audi RS4 will feature a six-engine turbocharged, bringing the car closer and closer to the M3 and M4 which uses a 3.0-liter turbocharged six unit. 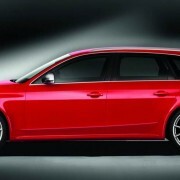 The forthcoming Audi RS4 is launched in the Avant only body style, as the car has been in production since 2012. The model we are referring to is 4,719 mm long, 1,826 mm wide and 1,415 mm tall, riding on a 2,811 mm long wheelbase. The present model is equipped with a 4.2-liter V8 engine, developing a rated 444 horsepower and 430 Nm of torque, hitting the 0 to 100 km/h sprint in just 4.7 seconds. 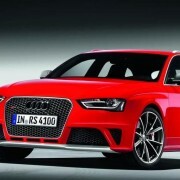 The Audi RS4 has an electronically limited top speed of 250 km/h (155 mph).